Here is a basic overview of each packages features you can click “full details” if you want to see a full list of each accounts features. All our servers and hosting accounts are specially optimised for WordPress to deliver blazing speed when loading your sites pages. Did you know most web users expect a web page to load in under 2 seconds? On average our clients enjoy page speeds from 0.4 to 1.2 seconds. 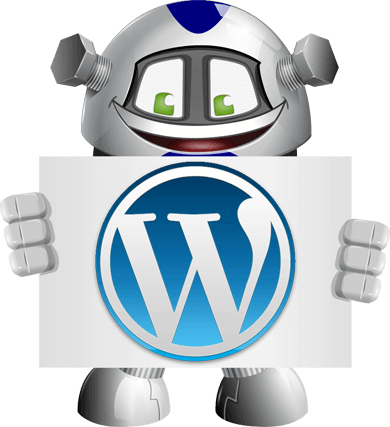 You may also wish to take a look at our managed wordpress hosting accounts. These benefit from extra optimisations performed on your site, all WordPress upgrades done for you by our team and hourly rather than daily site and database backups. *WordPress and it's plugin creators release regular updates for both improvements to the software and the security of your site and our servers. If you do not want to use our excellent value managed hosting we will show you how to perform these updates with an easy to follow video.